​Budget Towing Virginia Beach is the top tow company in the area. We serve Virginia Beach, Norfolk, Suffolk and the entire Hampton Roads. Unlike most tow companies we strive on excellent customer service and are dedicated to getting you out of your jam quickly and safe. Our affordable tow truck prices are guaranteed to fit any budget. If you ever find yourself stuck on the road, you can count on us! 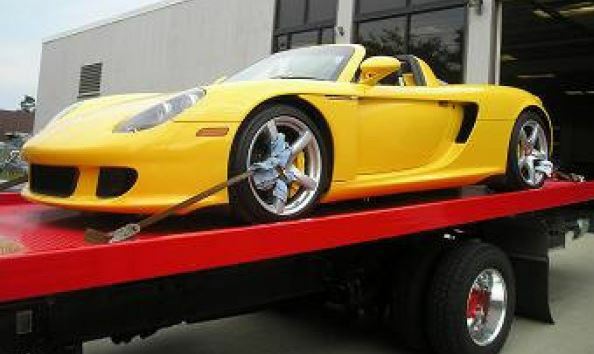 Budget Towing has grade A auto wrecker​ service at a low cost. Our reviews speak for themselves. We have top of the line equipment combined with the best tow truck professionals in Virginia. ​​Contact us here! Are you stuck? Maybe you decided to go to Virginia Beach for a nice family outing and found yourself on the side of the road with a flat tire. Oh yeah, did I mention you don't have a spare? Don't worry, Budget Towing has your back. We will come out to wherever you are and get your car back on the road. We are the best in Virginia Beach towing. There's nothing worse than being stuck waiting for long periods of time for your tow truck rescue. We know that minutes in any emergency situation seems like hours. Budget Towing will get out to you and your vehicle quickly. We'll be there when we say we'll be there. We don't go back on our word or over-book our tow trucks. Our tow truck drivers are highly trained and professional. Integrity and respect is it engraved in our DNA. Every transaction is done professionally and we treat our customers like family. No more mean tow truck guy cliché. We're not those guys. While other roadside assistance companies only care about dollar signs, we care about our customers. When choosing Budget Towing Virginia Beach as your tow company you won't ever have to worry about your vehicle becoming a victim of another unfortunate event. With over 10 years experience our truck drivers has what it takes to get your vehicle where it needs to be undamaged and in one piece. We know that your car is one of your most prized possessions. We will treat your car as it was our own. We pride ourselves on ensuring that your car or SUV gets to where it needs to be safe and sound. While triple A towing takes their sweet time, we get to you fast! Our towing rates are very competitive. We believe that if you're on the side of the road and your car is broken down, you should not be forced to pay extreme prices and be taken advantage of. Call us now to get a free tow quote and estimate. Our low towing cost is the staple of our business and you won't pay hidden towing fees at checkout. From short to long distance towing our services won't break the bank. ​Are you in the Norfolk, Suffolk, Chesapeake or Portsmouth area? We serve those locations too!! Give us a call and we will zoom to your rescue. You can depend on us! We are the absolute premier tow truck company in VA. 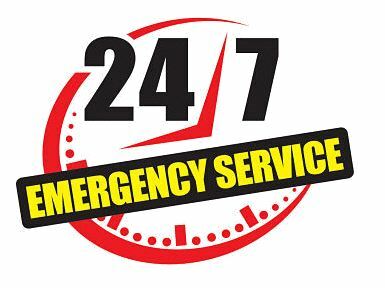 Call us today and we will have one of our professional tow truck drivers dispatched out to your location as soon as possible. We have the expertise and all of the necessary equipment to perform any towing job the right way.